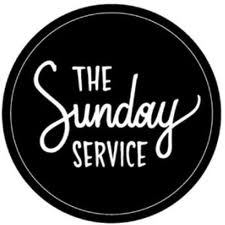 Join us Sunday Mornings from 10 – 11:30am for our Worship Service. Services include live contemporary christian music and relevant, easy to understand, Bible based sermon. You will be greeted with our friendly volunteers at the door who are ready & able to answer any questions, give you a tour or direct you to your seat. There is also plenty of free, convenient parking. Come on over and meet everyone! You will be glad you did!